They say that Disney is the happiest place on earth…and honestly, a big part of that is the food (at least in our humble opinion). From decadent seasonal treats to permanent menu items, we’re here for it all. Of course, no trip to Disney would be complete without getting our Dole Whip fix. And it now looks like we can get our Dole Whips with vodka—in something called a Dole Whip Froscato. The drink costs $13, and if you want a little something extra in your Dole Whip Froscato, you can make it “mimosa-style” by adding Prosecco for an extra two dollars. Per the Disney Food Blog, this drink is only available “while supplies last,” so make sure to get it before it’s gone. People reports that starting on March 30th, you’ll also be able to get the Dole Whip Froscato during Wine Bar George’s new wine country brunch. 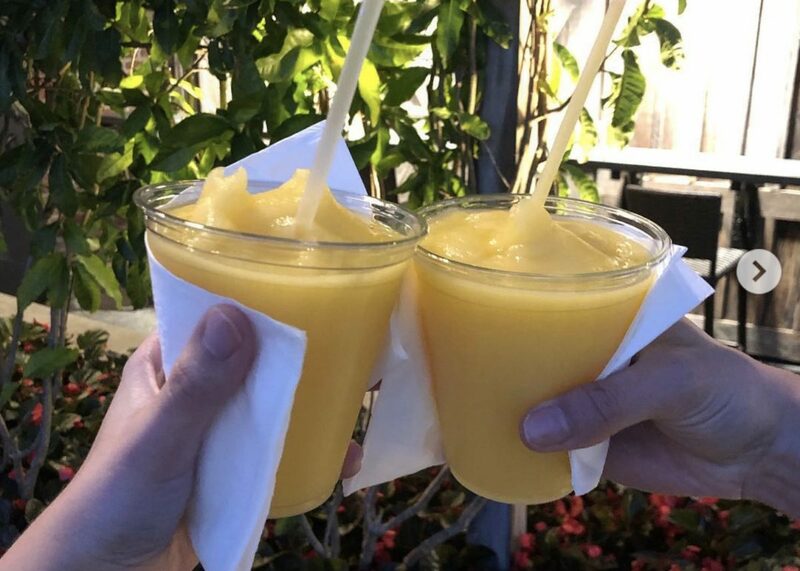 And in case you prefer bottomless mimosas, the restaurant will also offer a non-frozen Dole Whip mimosa, which is made from pineapple juice, Prosecco, and moscato. The wine country brunch menu will be offered on Saturdays and Sundays from 11 a.m. to 3 p.m. local time. If you need us, we’ll be booking our flight to Florida ASAP.